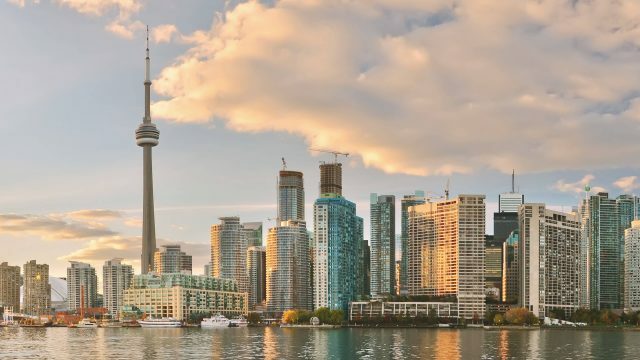 You are warmly invited to the fifteenth annual ACM International Computing Education Research (ICER) conference, which will be held in Toronto, ON, Canada, 12-14 August, 2019. ICER provides a forum for presenting and publishing high-quality research in computing education. At ICER 2019 we will continue the traditional ICER single-track format, which is designed to encourage authors and audience to engage in lively discussion about each work presented. We offer a range of submission categories that allow for different types of participation, supporting work at different levels ranging from formative work to a completed research study. Research papers provide the main focus of the conference. Research papers have an 8-page limit plus up to 2 additional pages for references. ICER also offers a track for lightning talks, 3-minute presentations that articulate an idea for a research study, provide an update on current research, or invite collaborators. The SIGCSE Doctoral Consortium will be held the day before the conference. Students accepted for the consortium will participate in an all-day workshop conducted by prominent leaders in the computing education research community. Participants will also present their work at the conference in a dedicated poster session. There is also a Works in Progress workshop the day before conference, providing participants with an opportunity to gain critical and in-depth feedback on research ideas or projects. We invite submissions across a variety of categories for research investigating how people of all ages come to understand computational processes and devices, and empirical evaluation of approaches to improve that understanding in formal and informal learning environments. For more info on the review process see this page.